The actors and actresses in Hollywood are some of the most talented people in the world. You’d think they would love seeing themselves plastered across the silver screen, but that’s not always the case. In fact, there are many actors who actually choose not to watch the final production of their work. This could be because they find it awkward to see themselves onscreen, or because they just don’t like to dwell on what’s already been finished. Either way, these are the actors who refuse to watch their own films. Reese Witherspoon is no stranger to the spotlight, but that certainly doesn’t mean she enjoys seeing herself in films. The talented actress has admitted that she really does not enjoy watching her films because it sends her through a spiral of hating herself. Witherspoon says that she doesn’t think anyone loves to look at themselves, and she especially feels this way about being onscreen where she is literally pretending to be someone she isn’t. Reese may not enjoy watching herself, but the rest of us are definitely okay with it! 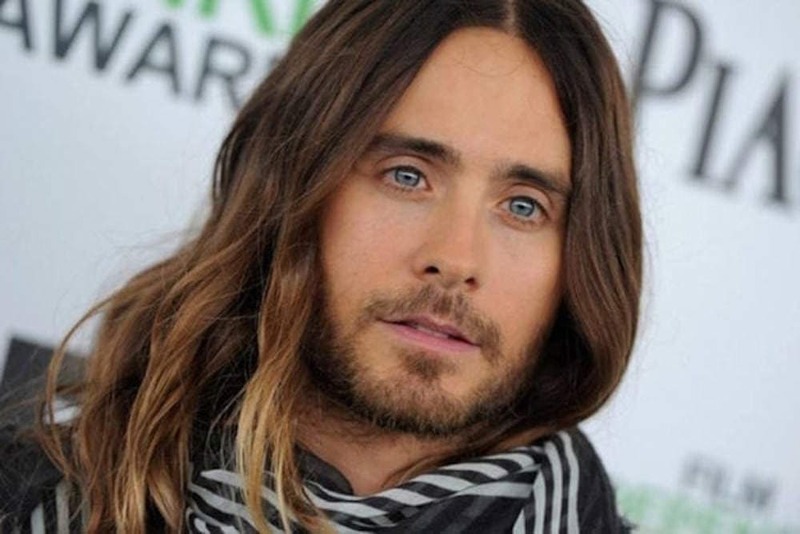 Jared Leto is one of the most diverse actors in the world – the Joker in Suicide Squad and Rayon in Dallas Buyers Club. Would you believe, however, that he hasn’t even seen the film that won him not only an Academy Award, but a Golden Globe as well? That’s right, Leto has refused to watch the movie in which he co-starred with Matthew McConaughey (Dallas Buyer’s Club). He feels that he finished his work and has no business seeing the final product – and he thinks it may not live up to his expectations. 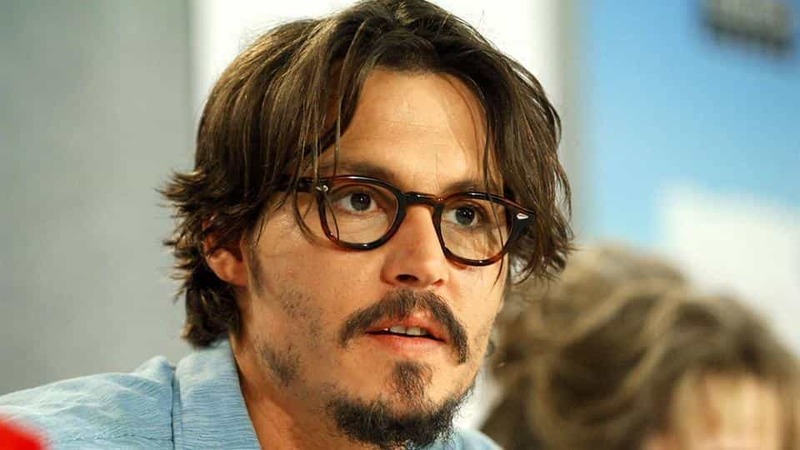 If we’re on the topic of diverse actors, Johnny Depp is the king of quirky characters. It turns out, though, that he also does not enjoy watching his performances. In fact, he has a similar reason as Jared Leto for this. Depp also thinks that once the film is complete, it’s none of his business because his part is done. He also feels that watching the movies would only harm him. His children have seen more of his movies than he has. 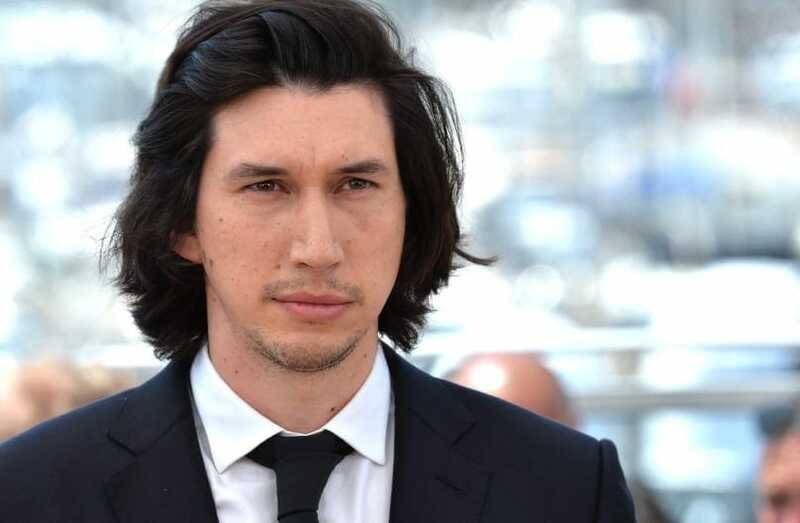 After watching the pilot episode of Girls, Adam Driver came to the conclusion that he no longer wants to watch himself on screen. He began nitpicking and noticing all the mistakes he made, things he should have done differently but couldn’t, and so on. The actor also came from a background in theater, so he’s used to not being able to see his performance after the fact. Of course, Driver made an exception to his rule and watched Star Wars: Episode VII – The Force Awakens because, well, it’s Star Wars! There’s probably only one person who hasn’t seen a single movie with Julianne Moore in it, and that is Julianne herself. The critically-acclaimed actress enjoys the process of acting in films, but is less interested in the filmmaking aspect and watching the final product. She admits that acting gives her a thrill, but she doesn’t care to see it once she’s finished. Moore will attend premieres to walk the red carpet, but then leaves before the showings begin. While it may be hard to believe that someone who looks like Megan Fox can be insecure, the actress actually hates even seeing pictures of herself, let alone watching her performances in films. She has full on anxiety attacks and feels very uncomfortable seeing herself. The one time she did force herself to see one of her movies was when she was in Transformers: Revenge of the Fallen, but even then she needed to drink a few glasses of champagne before. Apparently even Spiderman chooses not to watch himself in films even though he’s in a bodysuit throughout most of them. 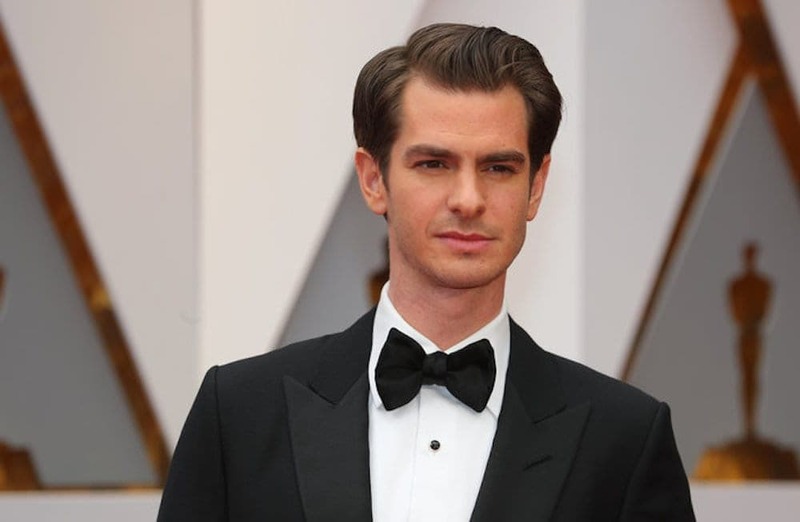 Andrew Garfield has actually not seen most of the productions that he has been a part of. He thinks that if he sees himself, it could mess with his head and he might become too critical. The one exception is The Social Network; he admits that he was forced to watch it. Hopefully he didn’t think too harshly of his acting in that one. Our next actress is a little different than the others on this list. 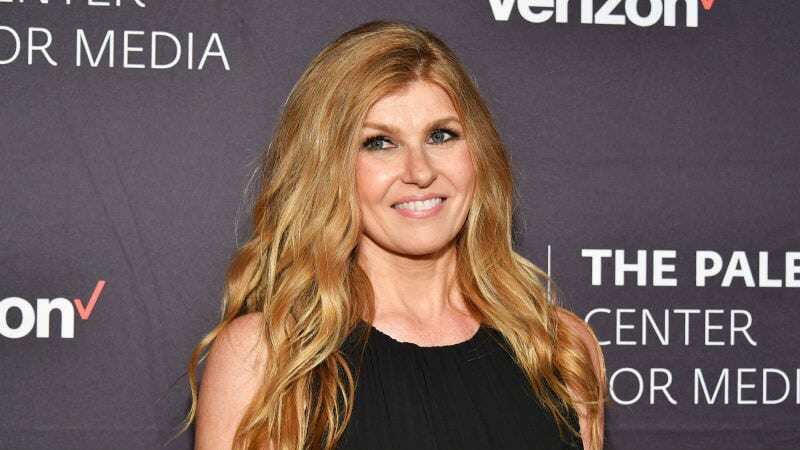 Connie Britton doesn’t necessarily have a problem watching herself in television shows such as Friday Night Lights and Nashville, but there is one show that she cannot seem to bring herself to watch. As you can maybe guess, this is American Horror Story. Britton is simply too scared to watch the series. Can you really blame her? She says that maybe if someone agrees to view with her at some point, she’ll try to watch the terrifying show. 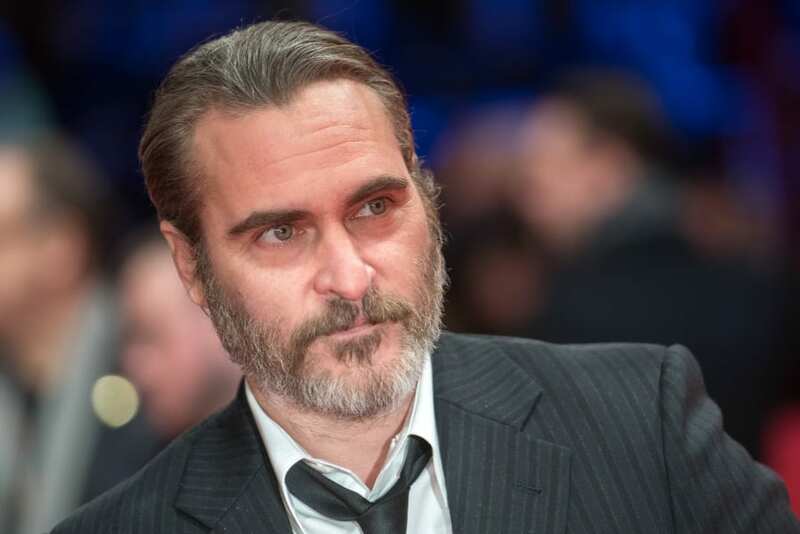 While Joaquin Phoenix admits to often being curious and sometimes watching a film here and there, he usually chooses not to see himself on the silver screen. He says that he likes it better this way because he prefers not to view himself the way the camera sees him. He also believes that watching himself on screen will never have a positive impact on his work in the future, saying that it will not be of any use to him. 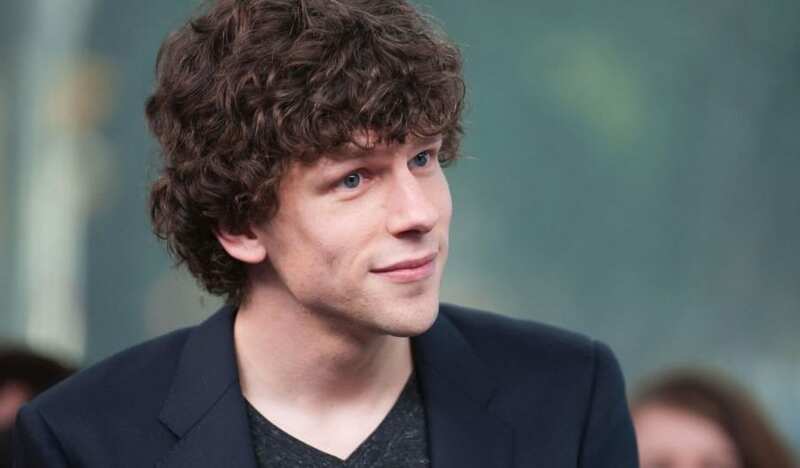 Jesse Eisenberg has barely seen any of his films – like Garfield, he did have to go to a screening of The Social Network, and he actually hated his performance. He becomes extremely self-critical and does not enjoy seeing himself onscreen. The actor compares the experience to taking photos on vacation: we take 100 photos, but only end up sharing two because we’re embarrassed by the rest. This is how Eisenberg feels when watching his films; he loves bits and pieces and picks apart the rest. Raise your hand if you’ve seen all 118 episodes of Lost. 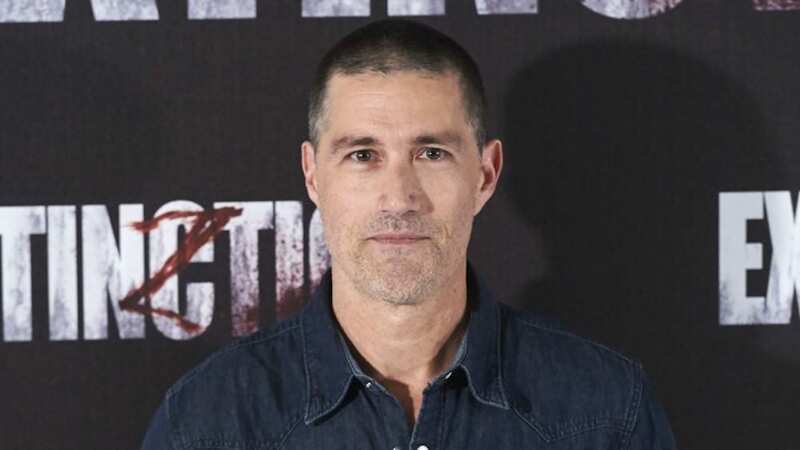 Matthew Fox’s hand would not be raised right now. The actor who appeared in every episode of the drama series has actually not seen a single one. He says that he just really doesn’t enjoy seeing himself onscreen. While his performance has been praised by fans and critics alike, it seems Fox is shy when it comes to his work. At least we all have the episodes to watch again and again, even if he won’t. 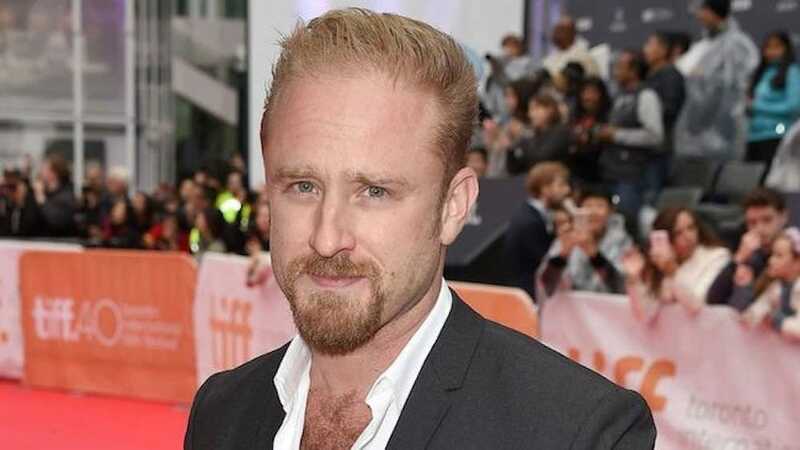 Ben Foster admits that he did watch the 2016 film Hell or High Water – this makes sense, because it was nominated for several awards – but he says that was something out of the usual for him. Foster typically opts out of seeing the final product of the films he’s in because he usually ends up disappointed. While he understands that filmmakers have a lot of pressure to bring specific results, Ben doesn’t like that things often turn out differently than what was initially planned. It can be said that Nicole Kidman is one of the best actresses of her time. We all know it, but apparently she does not. Kidman says she feels extremely uncomfortable watching herself and becomes highly critical of her performance, so she often chooses not to view her films or shows. They do say we are our harshest critics, but this is Nicole Kidman we’re talking about. How can she not be happy with the way she looks on screen? When thinking of the most successful film series of all time, there are probably two that automatically come to mind: Star Wars and Indiana Jones. While we don’t know if Han Solo has seen his performances in the Star Wars films, we do know that Indiana Jones has not seen a single film in that franchise. 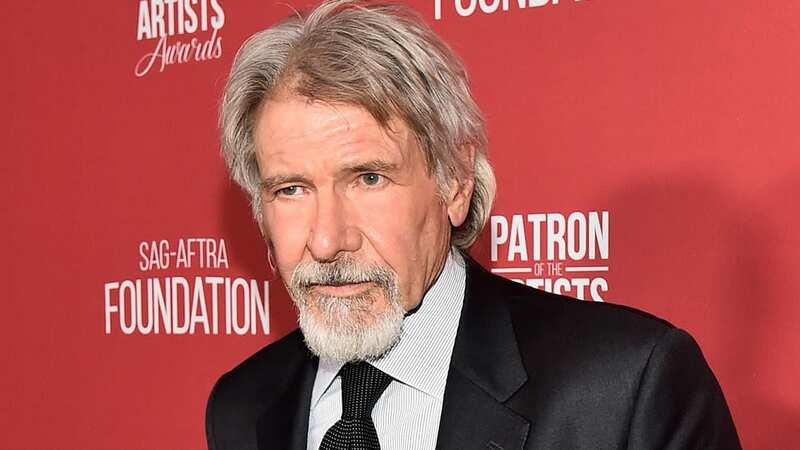 Yep, Harrison Ford refuses to watch the adventure films. He feels that once something is done, it’s best to move on to the next role and not dwell on the past. Angelina Jolie has been described not only as one of the most intriguing women in the world, but also one of the best actresses out there. She’s been recognized and praised for her work with nomination after nomination and award after award, but there is someone who is not always so pleased to see her onscreen. Similarly to Julianne Moore, Jolie prefers the process of acting as opposed to the thrill of seeing the films she produces – therefore, she chooses not to watch. 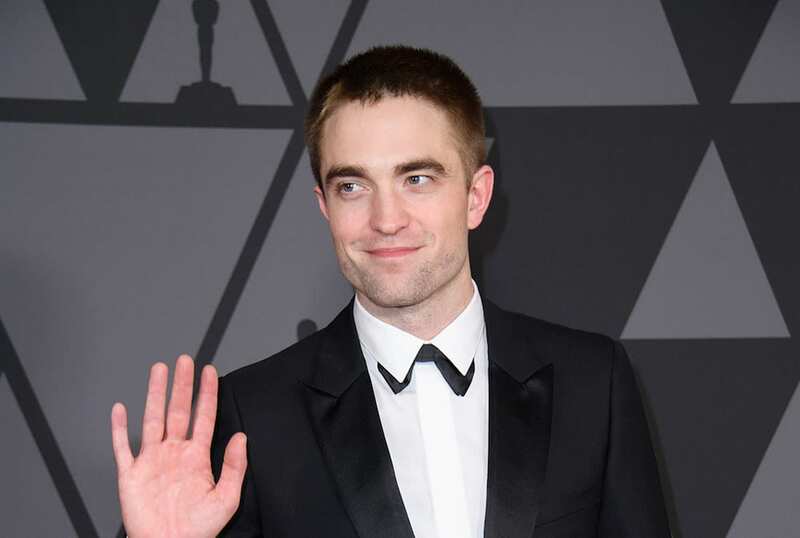 Thankfully Robert Pattinson has long since moved on from his Twilight days, and even he admits he’s embarrassed by those performances. Sorry Rob, but we have to agree with you on that – the movies were hard to watch at times. Clearly the drama teacher who told Pattinson he doesn’t have the talent to act never saw Remember Me or Water for Elephants. Because of this critic, he is extremely cautious watching his films – he even left the theater early to have a panic attack in his car while watching Twilight. Zac Efron calls himself a cringer when it comes to revisiting his past work. He is usually able to go back and watch his older movies after some time has passed, but definitely not right away. He says that he has a habit of dwelling on things and picking apart his performance, noticing every flaw or thing that he wishes he had done differently. We wouldn’t change you at all, Zac – don’t be so hard on yourself. Maybe Meryl Streep is onto something – it seems like she’s found the secret to success as an actress. She doesn’t hold onto the past and only looks forward to the future. Well, Meryl, you currently hold the record for Oscar nominations (and are third on the list for most wins), so it seems like this plan is working for you. Streep claims she never watches her films, but it’s okay because she has enough fans to do that for her. 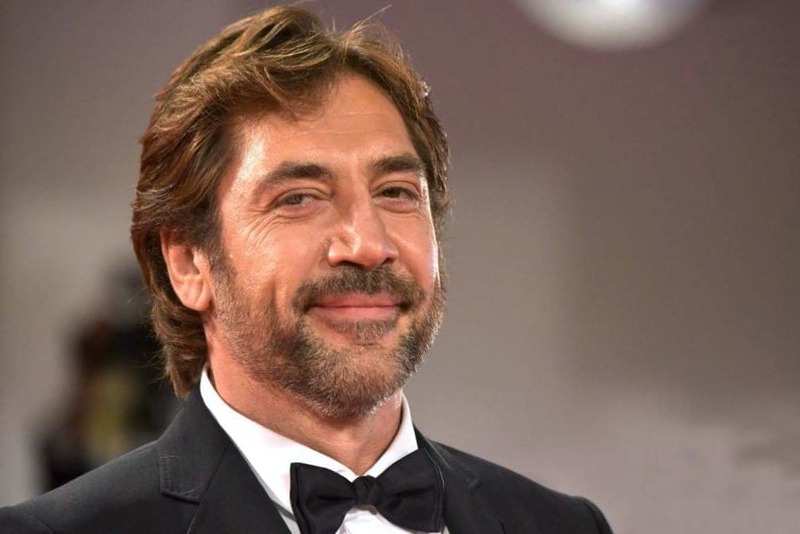 When someone looks like Javier Bardem, the world can only assume that he’d be the most confident person on the planet. That’s simply not the case, though. Bardem may be the heartthrob who stole Penelope Cruz’s heart and a talented enough actor to win an Oscar and Golden Globe for his performance in No Country for Old Men, but apparently that’s not enough for him. The actor is so self conscious for his nose, eyes, and voice, he can’t even watch his films. We just don’t understand this one. 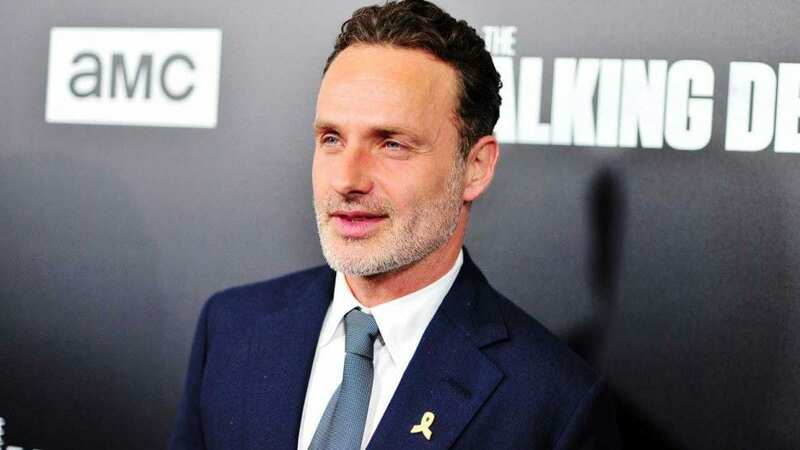 Though The Walking Dead will never be the same without Andrew Lincoln, it turns out it took him leaving the show to actually watch an episode. That’s right, Lincoln didn’t watch one episode of the zombie horror series until after he was no longer in it. While fans can’t turn away, it seems like one of the main characters just isn’t interested in watching himself as Rick Grimes. We can’t help but wonder if he’ll go back and binge watch now that he’s not the star anymore. 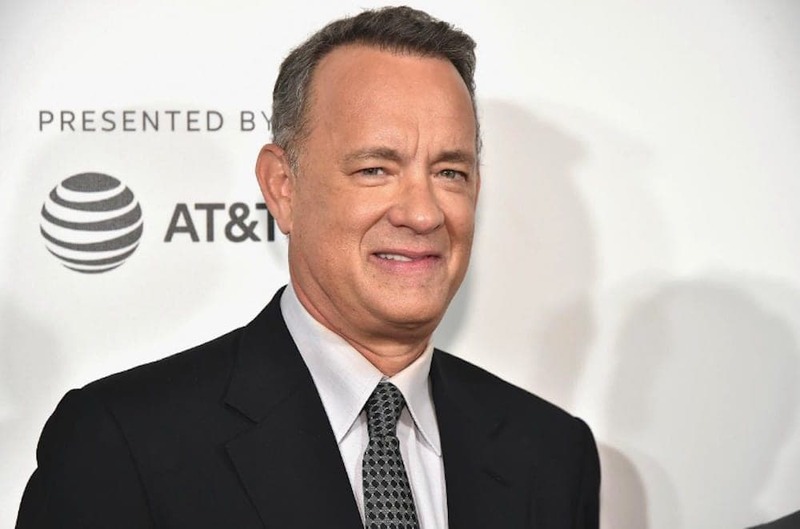 It turns out Tom Hanks has watched his films, but he chooses not to go back and watch his old ones over and over again. While most people have probably seen Cast Away, Forrest Gump, and the Terminal countless times, Hanks is more of a one and done kind of actor. He feels that because he can’t really learn what to do, only what not to do, there’s no reason to re-watch them. He watches them once and moves on because it’s not like they’re going to change. 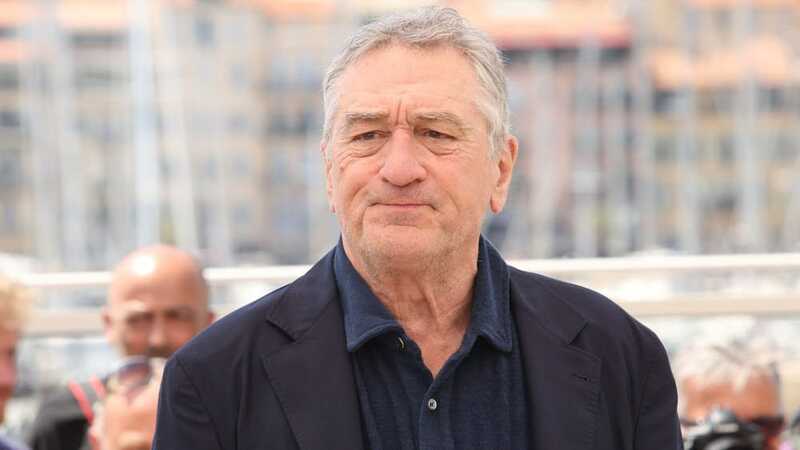 While fans aren’t shocked that Taxi Driver and The Godfather became cult classics, Robert De Niro sure is. He claims that he prefers not to watch his own films because he finds them boring. Would you ever believe that such a famous and talented actor actually falls asleep during his movies? The man who has been making the world laugh, cry, and cringe for over 50 years does not watch himself onscreen. We hope he’s seen Meet the Parents at least once – we’ve seen it about 10 times.